A list of 9 unique pipettes you should consider because of their durability, quality, and precision. Have you not seen the Ovation pipettes? 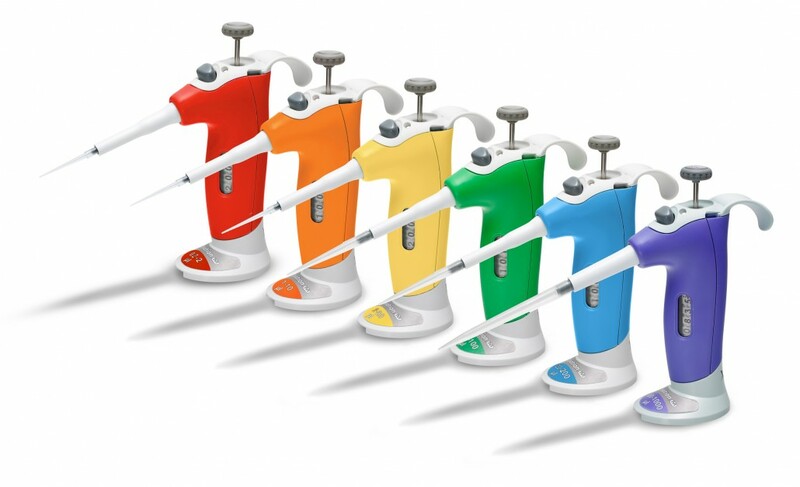 With a unique design and ergonomic build, they are known as the ‘ergonomically-correct’ pipettes. New to the market, the Ovation M pipette is the new manual version of the Ovation pipettes. The contoured shape and adjustable hook allows you to have a neutral forearm and wrist position which allows for fatigue-free pipetting. Capp Aero Pipettes are Danish manufactured and known for being autoclavable, durable, and having double o-rings. The double o-rings are unique in that they ensure tip acquisition and eliminate banging on the tips to get them on. The CappAero 398 is the world’s first and only 64 channel manual pipette. It is ideal for pipetting large samples in a short period of time. For example, it is the perfect solution when working with 384 wells. Biohit Proline Plus pipettes are fully autoclavable and equipped with a Safe-Cone Filter that prevents contamination and damage to the pipette. The Sartorius Biohit Picus the world’s smallest and lightest electronic pipette on the market, at an astounding 100g, it has 8 set modes. In addition, not only is it user-friendly, it is completely easy on your thumb due to the automatic tip ejector. The Eppendord M4 Repeater can accurately aspire and dispense up 100 times without changing or refilling the tip. That’s pretty unique. Socorex Acura Manual 826 pipettes are manufactured in Switzerland and are designed to be lightweight (83-88 gr or weighing 2.9-3.1 oz) and have low plunger force. The Pipet-Aid XL Pipet Controller has a much longer lightweight handle which lowers your arm position to reduce strain. It can be charged while in use to eliminate downtime. Having a universal tip fitting shaft, the AccuPet Pro designed to be convenient and comfortable. It is ideal for every day laboratory use. 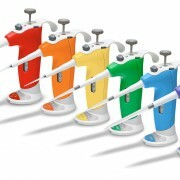 Dive Into Summer Savings with Pipette.com What is a micropipette?